Paola Bellomi, from the Università degli Studi di Verona has been investigating and analyzing the project. She will present a paper on it at the “21st Century International Congress Theatre” at the University of Vigo to be held in November 2013. INTERTEATRO by Beatriz Cabur: A Sure-Bet for the Present. A Paper by Paola Bellomi. As stated by its director, “The objective of INTERTEATRO is the promotion of contemporary Spanish playwriting and the promotion of Spanish theatrical culture. 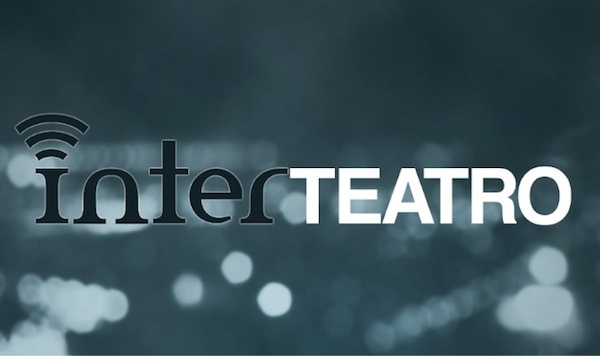 […] INTERTEATRO is theatre created through Internet”. From these premises, she will analyze the case of this “work in progress” by Beatriz Cabur, which raises some very timely questions about the meaning of the term “theatre” and on the interaction between technology, digital culture and stage performance. Through the study of the INTERTEATRO experience at the Cervantes Institute in Milan (21/02-07/03/2013), she’ll try to highlight the achievements and failures of a way of thinking and doing theatre that leaves the real space of the stage to arrive, passing through the liquid wall of the network, to a place that is “other” both geographically and conceptually.